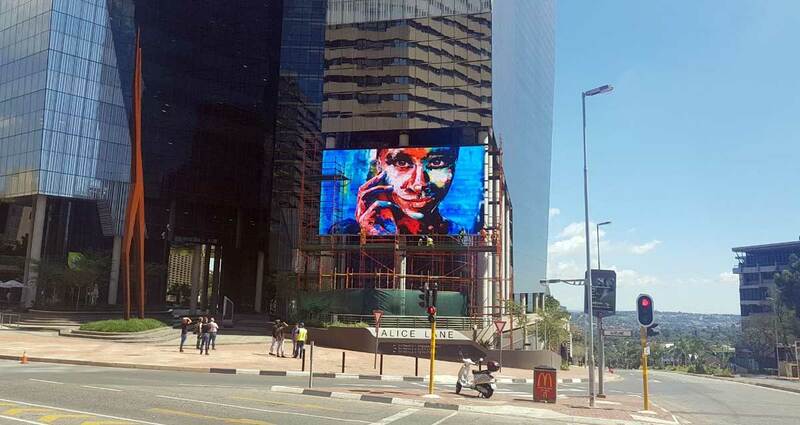 Relativ Media is proud to introduce, what those in the media industry are referring to as Johannesburg’s own Times Square – a giant fully HD Polaroid digital screen on the corner of Alice Lane and 5th Street, Sandton. 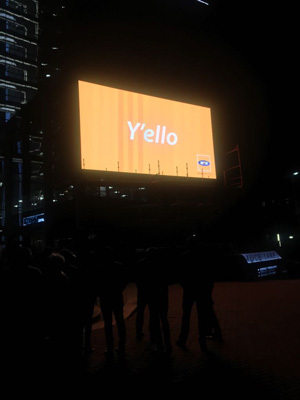 The 7m x 13.7m digital screen is strategically elevated to maximise the line of sight for passengers and motorists and is largely aimed at the upper LSM and SEM sectors. 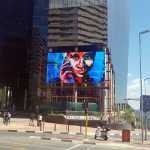 The new digital screen is one of eight screens available to Relativ Media clients, with other screens situated in key locations around the country. 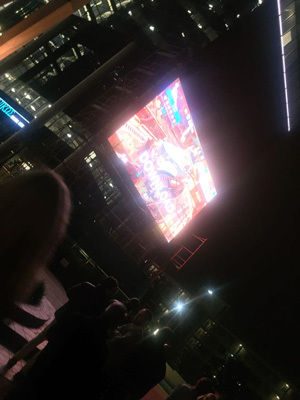 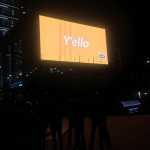 Relativ celebrated the introduction of its new digital screen at the Wishbone Café and Bistro Bar, where guests enjoyed a classy evening to mark the unveiling of the innovative out of home digital screen. 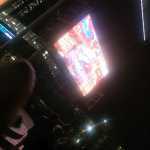 Many of the guests were quick to liken the event and the location to Times Square in New York, referring to the classiness and quality of the screen, the location and the evening.